The phenomenal Roy Orbison passed away in 1988, leaving behind a timeless legacy and a collection of beloved songs. Since then the only access to his otherworldly voice has been through his archive of iconic recordings. 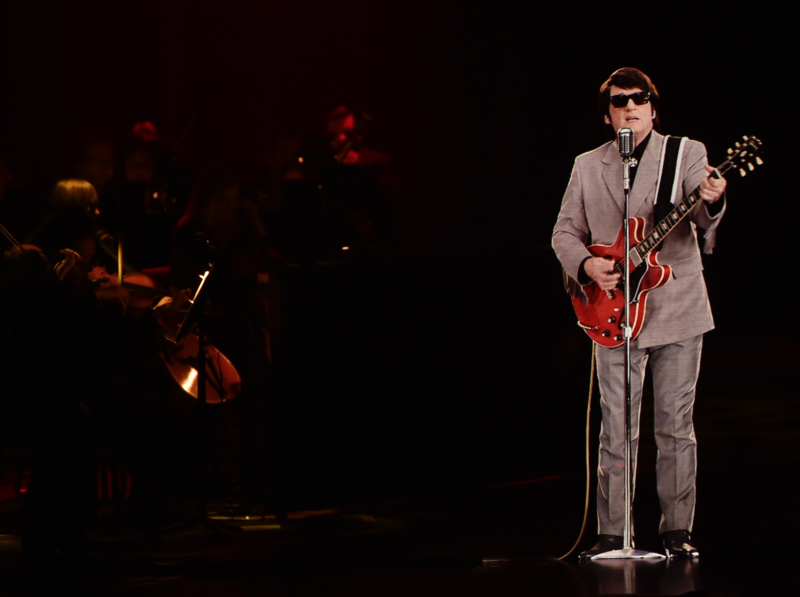 In Dreams: Roy Orbison - The Hologram Tour is an extraordinary event that sees the man himself take the stage via hologram, accompanied by a full live orchestra. Through cutting-edge digital and laser technology and extraordinary theatrical stagecraft, this first of its kind live concert sees Orbison brought to life on stage to perform his classic tracks, as well as newly recorded and never-before-heard arrangements of his originals. 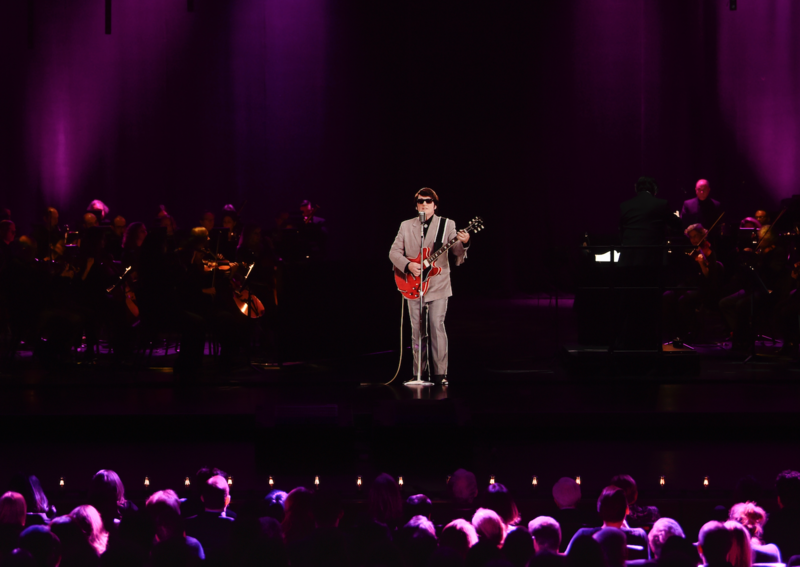 Recognized universally as one of the great rock and roll legends, Orbison’s catalogue includes such chart-toppers as “Oh, Pretty Woman,” “You Got It,” “Only the Lonely,” “Crying,” “I Drove All Night,” “It’s Over,” and “In Dreams.” This tour, directed by Eric Schaeffer (Broadway’s Million Dollar Quartet), will allow fans the chance to experience one of the most iconic figures in the history of music in a thrilling way, as Orbison and his trademark three-octave range voice comes back to the stage he commanded for decades.